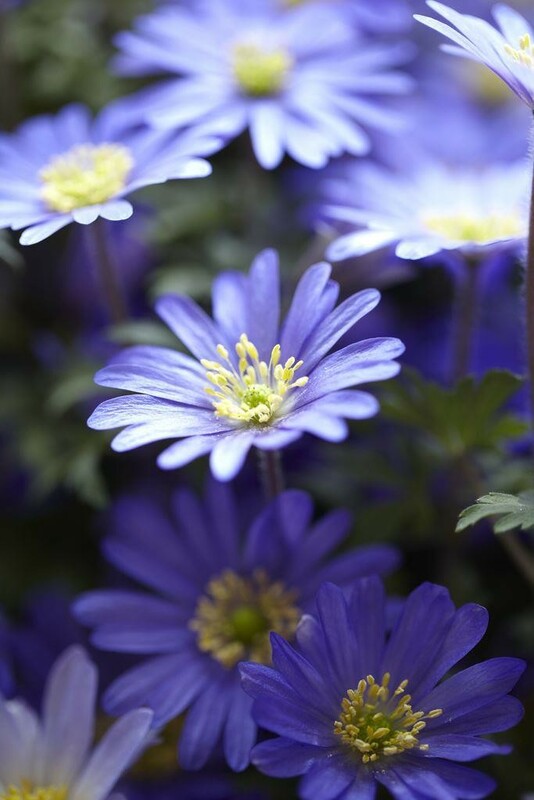 This is a wonderful plant that produces cheerful, daisy-like flowers in shades of blue and purple in March and April. 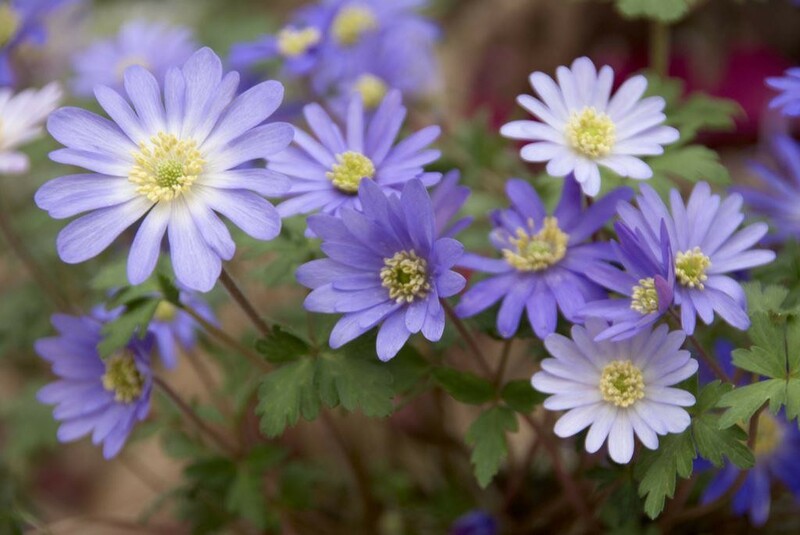 These are perfect plants for naturalising in a mixed border around the base of deciduous shrubs and trees, or for adding spring colour to the edge of a woodland garden. 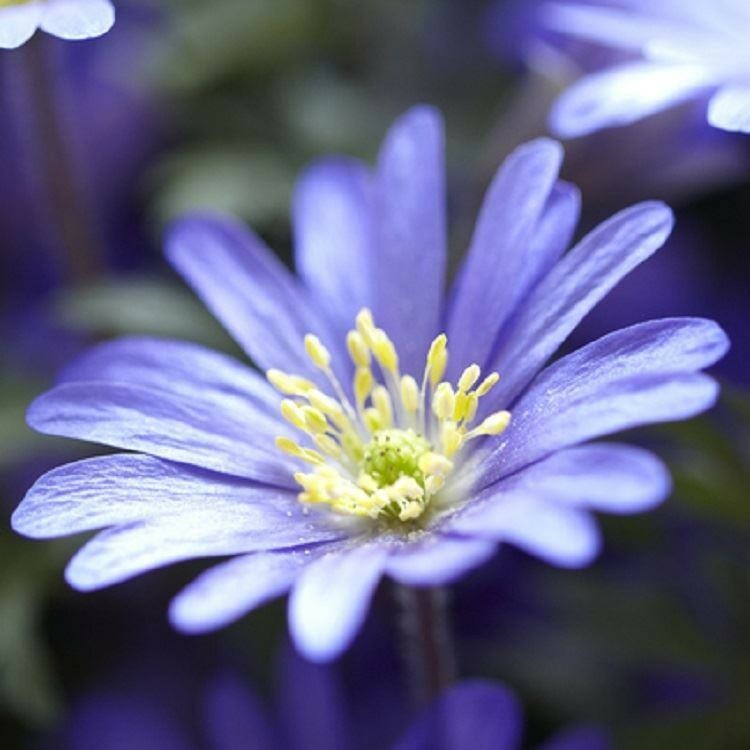 For maximum impact, plant in bold drifts, they will spread where they are happy to create a glorious spring carpet, they also look particularly good when combined with other spring flowering bulb species such as Tulipa Tarda, Crocus and Snowdrops. 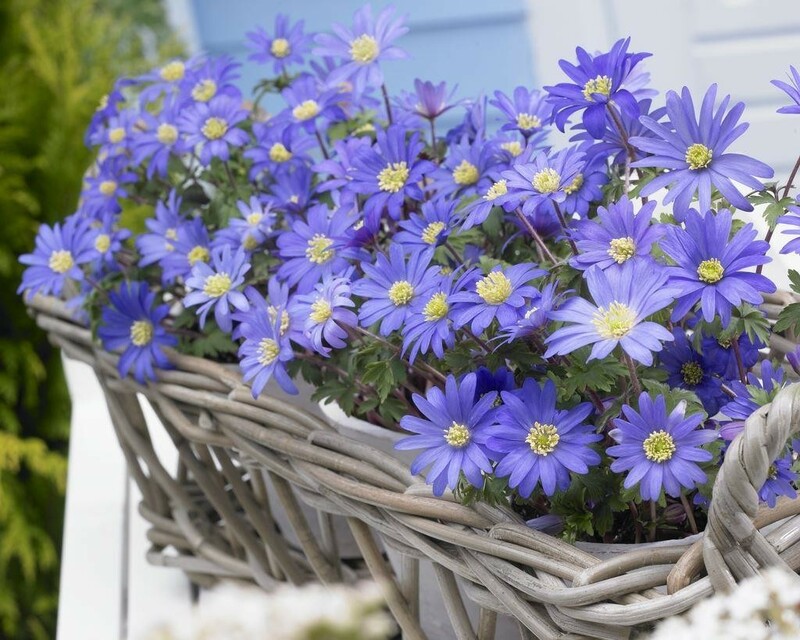 These pots can also be kept indoors for flowering and natural decor on windowsills, desks or anywhere else you choose to display them before moving them to a final position outside.